In the past 40 years, China has risen to become a global powerhouse — upending nearly every convention on the world stage, whether policy or business. China is now the globe’s second largest economy, second largest exporter, a manufacturing machine that has lifted over 500 million of its citizens from poverty out of a population of over 1.4B, while producing more than one million US dollar millionaires. Much has been written about the “China Model” of capitalism. It is a unique system that has enabled to China to prosper to date, challenging U.S. companies to adapt to compete in the local Chinese market. 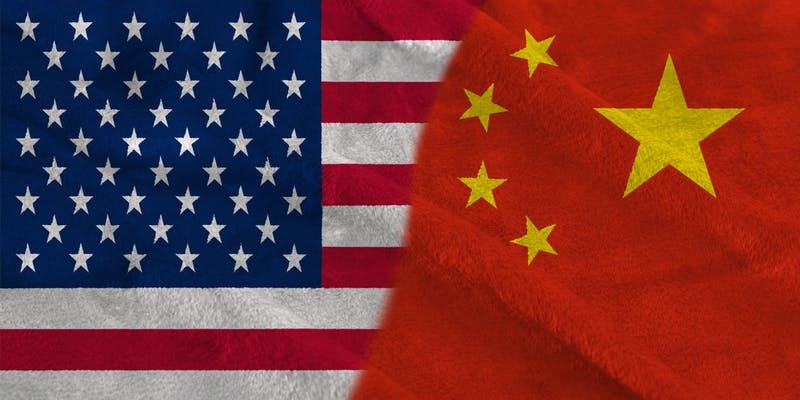 Differences in approach to trade, business governance and culture have created a degree of friction highlighted by the current tariff spat between China and the United States. The critical question to answer is — given the current challenging environment, has the opportunity to succeed in China passed for Silicon Valley entrepreneurs? Intel Alumni Network invites you to attend this provocative panel discussion to answer the above question and many more. James Cape will moderate a panel of Intel alumni experts – Jim Chapman, Claude Leglise, and Everett Roach.